Joe Green started down a musical path at a very early age. There were always instruments around the house growing up but his main interest in guitar came at age 14. 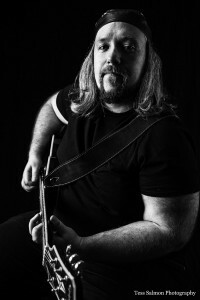 Since then (1998), Joe has performed with a range of original and cover bands across the UK as well as one or two shows in Europe. He also loves a good Blues Jam. Blues Rock is the most influential genre on Joe’s playing, although his tastes span many other genres as well. Guitarists such as Joe Bonamassa, Jimmy Page, Zakk Wylde and Warren Haynes are heavy influences on his playing and regarding vocalists Joe cites Myles Kennedy, Chris Cornell, Robert Plant and Glenn Hughes as his greatest idols. Currently Joe is playing regular shows with his power trio, Wickerman, and his original/cover project Joe Green’s Blues Explosion. Usually playing about 60+ shows a year across Kent and London, there are plenty of opportunities to see him play (upcoming gigs are available here). Joe has picked up a bit of a reputation locally for having quite a collection of guitars and related equipment. 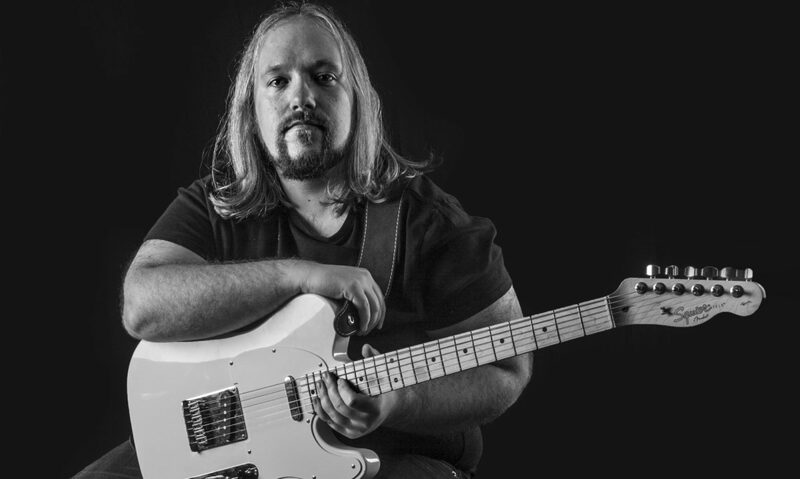 His love for the latest and greatest piece of gear drives him to keep up to date with the latest in the guitar world and to make contacts with some of the most renowned creators in the world as well as the artists that use them.